Today marks an important step in the history of the world’s first demo fork. 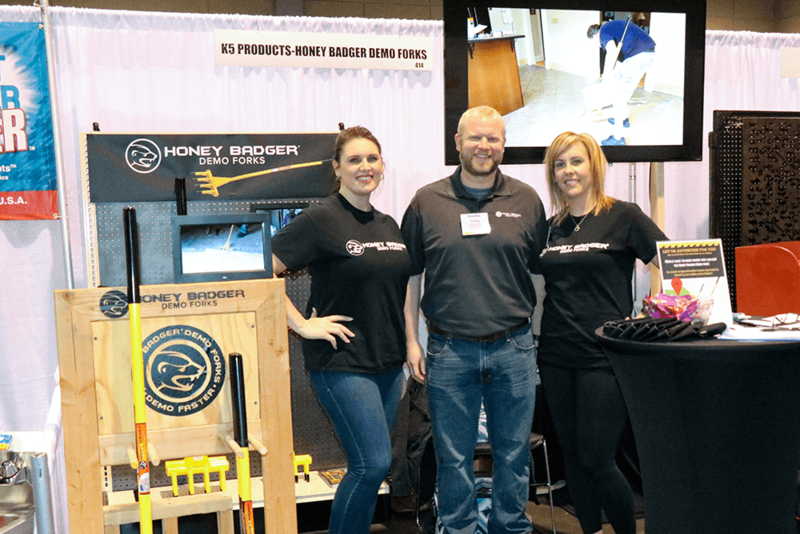 The HONEY BADGER team closed out our first market event, placing the tools in hardware and lumber stores in 13 states. 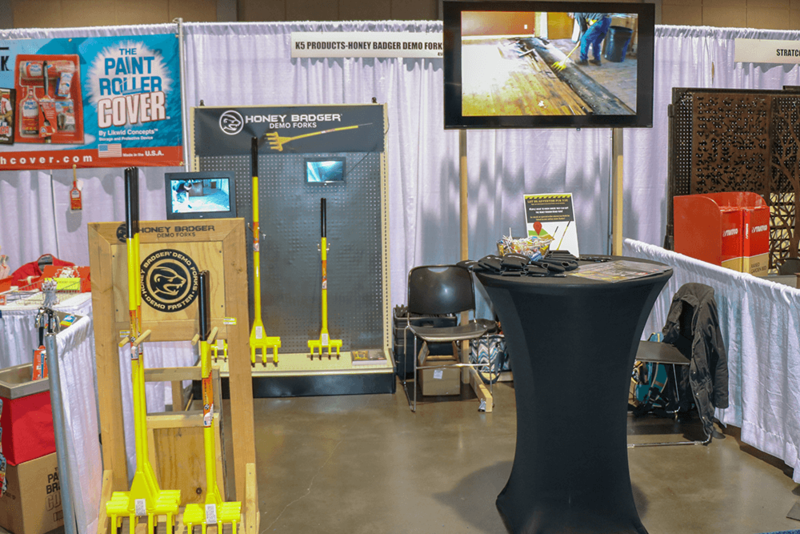 Store owners and buyers were enthusiastic about bringing the tool to their customers, and we’re excited to be one step closer to getting the tool in the hands of every demo day-er in the country. We’ve had many requests from customers who want to purchase the demo fork in-store, instead of waiting on shipping. We made it a goal to get into stores in 2019, and thanks to the extra boost from winning the Chipstarter contest, we achieved this even sooner than anticipated. 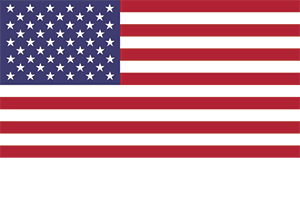 Our first distributor contract was signed in February, and the tools will ship out to stores by the middle of April. Today was also a special day for Corey’s father, who welded railroad spikes onto a metal pole over 25 years ago to make the inspiration for the HONEY BADGER demo fork. 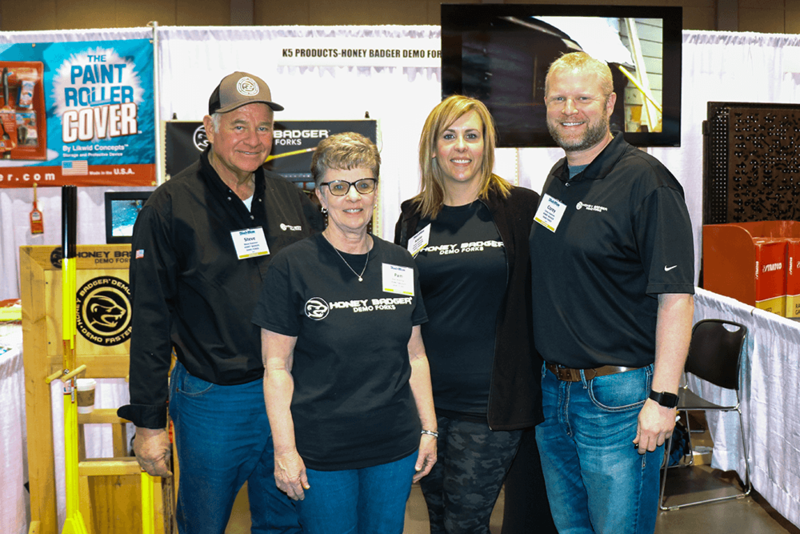 He was able to attend the show, talk to store owners, and listen to our presentation to the market attendees. 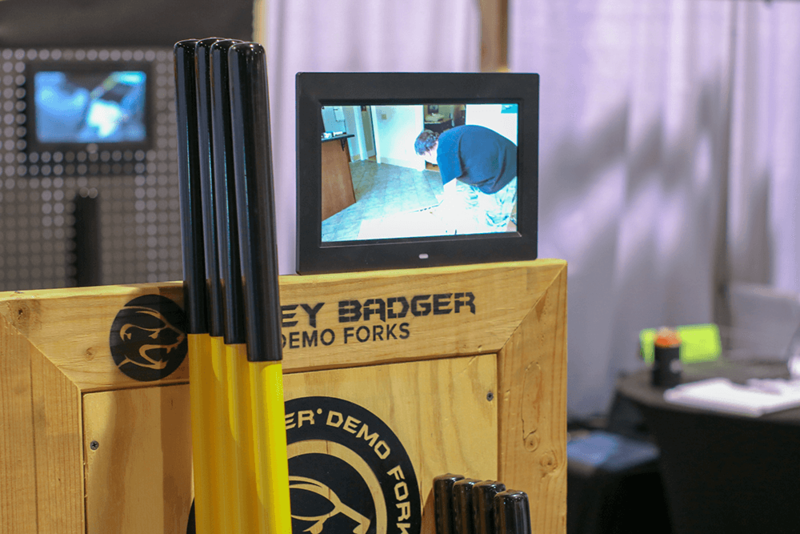 Check out our new Store Finder to locate a store that stocks the best demo tool on the market, the HONEY BADGER demo fork. And if yours doesn’t, be sure to tell them where they can get it!